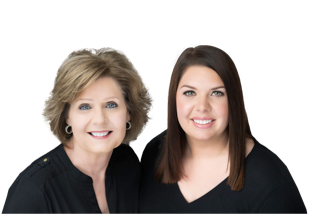 Well-known and highly regarded, this mother-daughter real estate duo is comprised of Robin Goolsby, and her daughter and business partner Kendra Goolsby, both born and raised in Brazoria, TX. In 2015 they opened Goolsby Properties and joined forces to offer their clients unmatched experience and expertise. 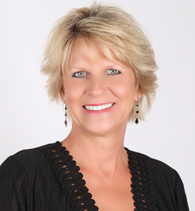 Robin became a realtor in 2003, and spent her first year with RE/MAX 1st Team before joining Hutson Real Estate in 2005. 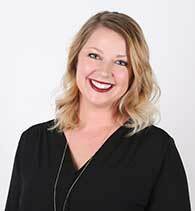 Kendra obtained her real estate license in 2013 and joined Hutson Real Estate for a short time before opening Goolsby Properties. In an industry were experience counts and results matter, these 2 talented agents give their clients service far beyond what one might expect, thus resulting in repeat clients and referrals. They are very knowledgeable about their community and surrounding areas, and enjoy sharing that knowledge with their clients. As a team they are able to provide the highest caliber of services to all of their clients. For them it’s not just about finding a house, it’s about offering the extra care families need to find the right home. Long after the closing takes place, they want to make sure their clients remember their time and experience with them as a positive one. Patty’s Bio: With over 16 years of real estate experience, Patty has contributed to numerous successful listing and closing transactions. She works with everyone from first time home buyers to experienced real estate investors and everyone in between. Patty has a strong desire to do the best job possible for you. She has a well-developed skill for anticipating and handling problems, and knows how to find solutions to these challenges. She remains closely connected with her clients throughout the entire buying/selling process in order to build both a personal and long lasting professional relationship. 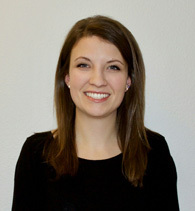 Charlotte’s Bio: Charlotte was raised in the Houston area and attended college at Texas State University, where she earned her bachelor’s degree in Business Management. But don’t think she’s a newcomer to Brazoria County– growing up Charlotte spent summers and holidays here with her grandparents and cousins. After college, the live oaks and the coast called her back to raise her family here. Charlotte’s professional passions include guiding buyers through the process of finding their first home, as well as using her interior design skills to help buyers and sellers alike. Outside of work she enjoys exploring the outdoors, challenging herself through fitness, traveling, and spending time with her husband and two young boys.